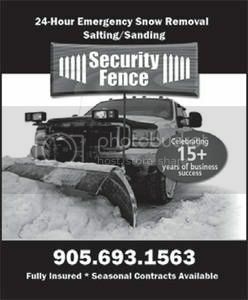 Security Fence offers a commercial snow removal service to local businesses. 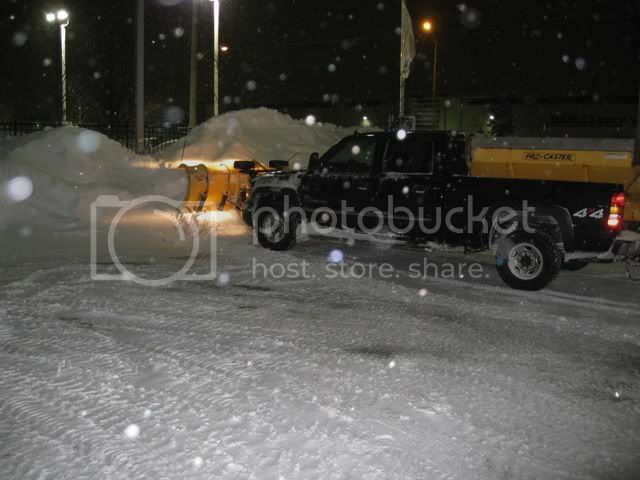 Our plowing/salting services are offered 24/7 from November to April. Our crew is fully insured and operate a fleet of reliable machines which include bobcats and pickup trucks. Please don't hesitate to contact us for a free estimate. Local references available upon request. We are almost fully booked for the season. 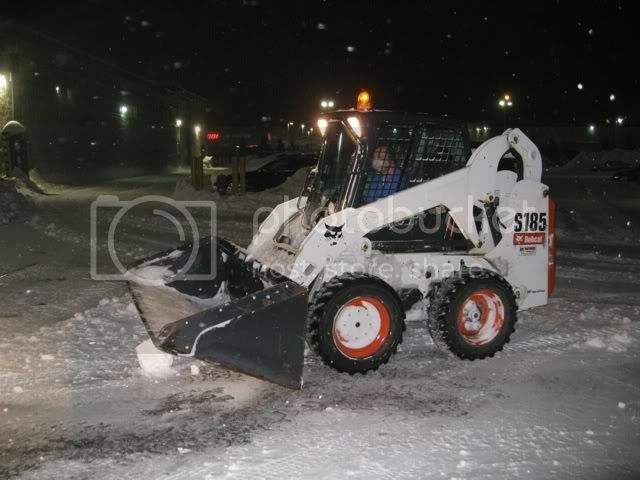 If you have a business in Milton that requires plowing this winter, please give us a call for an estimate.